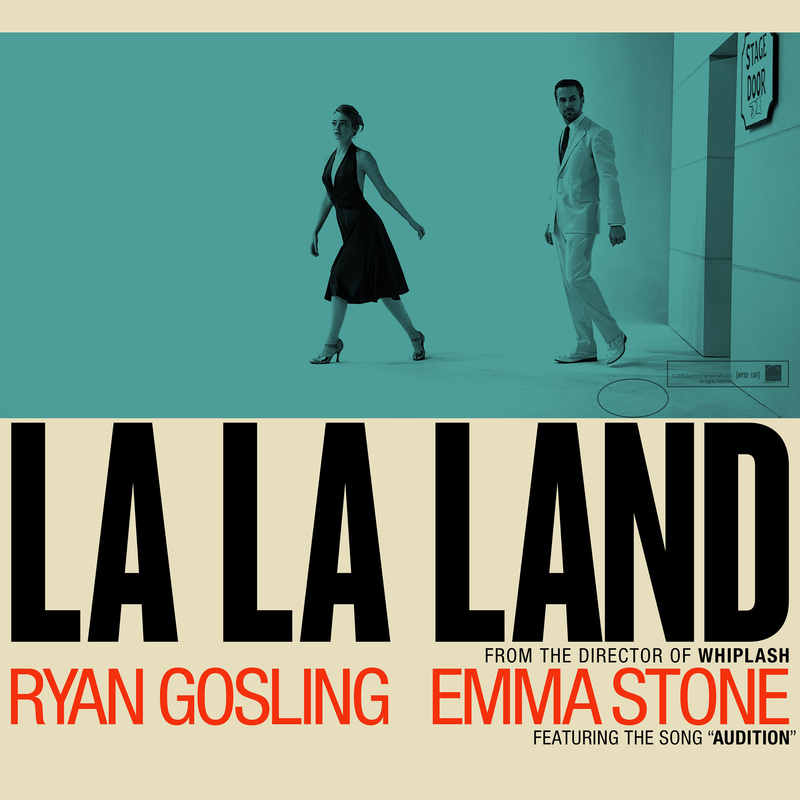 About two weeks ago I saw the movie that it seems everyone is talking about, La La Land, which follows a musician and an actor following their separate paths in life, discovering love, and seeing where it leads. Starring Emma Stone and Ryan Gosling, it has taken me this long of trying to formulate a cohesive review to gather my thoughts about it because of the wonderful plot and cinematography that makes it difficult to just feel a certain way about the film. If you haven’t seen it, I highly encourage you to do so. It is wonderful. But there will be some SPOILERS here, so don’t read on. Going into the theater, I didn’t know what to expect and I was taken pleasantly by surprise. Once the movie started I was transported back to a time where everything was vivid and beautiful and different. It starts in such a way that explicitly tells you that you are in the 21st century but there is so much more than that going on here. The story that the two characters, Sebastian and Mia, share is fascinating and you’re immediately drawn into their lives and what’s going on with their careers and who they are. They both desire different things in life and yet continue to pursue each other even when it’s so inconvenient. From a plot line perspective, the movie escalates and holds plot twists that throw off from the classic, predictable feel that the movie holds at first. The music also brings another element into play, creating a catchy and old fashioned sound track with influences from the 40s and 60s that propels the story forward and keeps the dated feel. I’ve heard multiple people share in the disappointment that Emma Stone and Ryan Gosling’s characters don’t end up together in the very end, but I feel like I’ve come to the point that I appreciate it. As a writer, I can see why the screen writers decided to do this. Both characters got their dreams, the careers that they wanted, and their individual desires for each other didn’t necessarily fit in towards the end. I think it was a bold move to make and I appreciated it from an audience’s perspective. If you haven’t seen it, I would definitely make the time. I was invested and attached and in love by the end. I may make the time to try and see it again before it goes out of the theaters.